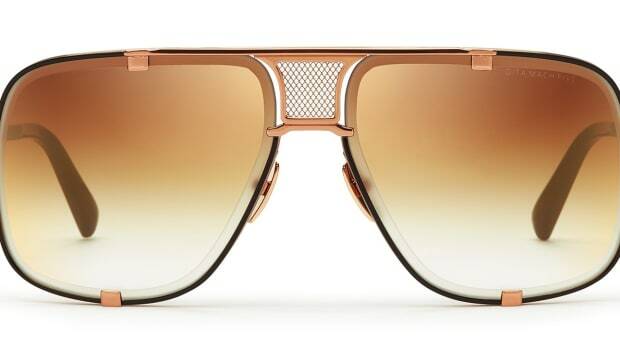 Dita is putting the spotlight on one of its best-selling aviators, the Decade-Two. Inspired by automotive engineering and design, the Decade-Two is everything you could want in a big aviator and then some. 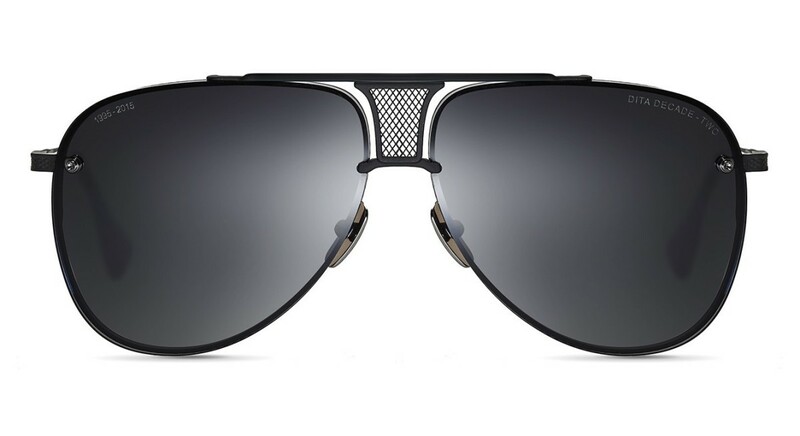 The company is celebrating the model with a "Blackout" version that features matte black and black palladium finishing, black lenses, titanium temples, and a hand-crafted mesh nosebridge. Each of the frames are individually numbered and will be released in a limited run of 1,000 frames. 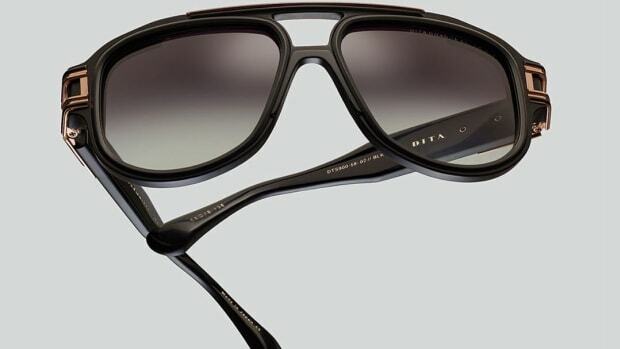 A special edition aviator celebrating twenty years of Dita's popular styling and technical advancements. 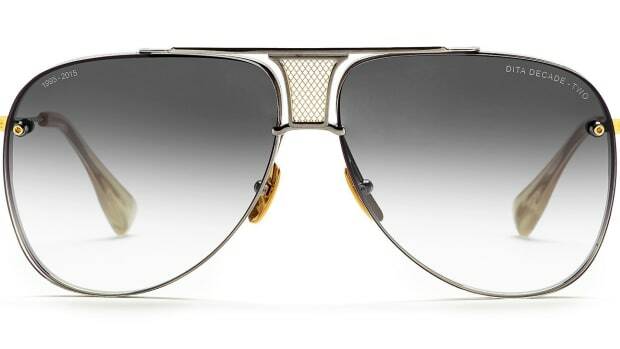 The eyewear company closes the book on one of its most famous frames.